Carolyn Elefant is a veteran energy and eminent domain attorney with more than two decades experience. 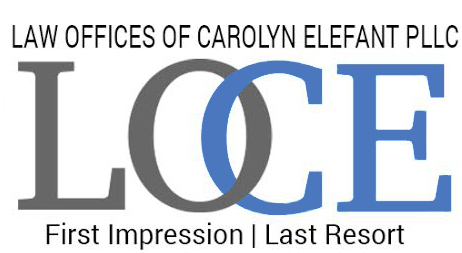 Following graduation from Cornell Law School, Carolyn launched her legal career as an attorney-advisor at FERC. After leaving FERC, Carolyn worked for several premier national energy practices in Washington D.C. A fan of entrepreneurship, Carolyn realized her dream of starting her own firm in 1993, which continues to thrive. Carolyn’s legal experience runs broad and deep — ranging from litigation and appeals in state and federal court and administrative hearings, negotiating energy industry contracts and easements, serving as an expert issue on gas pipeline matters and testifying before Congressional committees. Carolyn also has non-profit and organizational experience as co-founder and counsel of the Ocean Renewable Energy Coalition from 2005-2014 when the organization merged with the National Hydropower Association. Carolyn speaks and writes on energy topics, and has published peer-reviewed white papers and articles in the Energy Law Journalon various energy issues. Outside of her energy practice, Carolyn has handled several pro bono foreclosure and credit matters, blogs on law firm entrepreneurship and serves as advisor to several legal technology companies. Carolyn is highly regarded by industry peers. Carolyn was named an Energy & Natural Resources SuperLawyer in DC from 2012 onward – an accolade awarded to the top five percent of practitioners in a field. 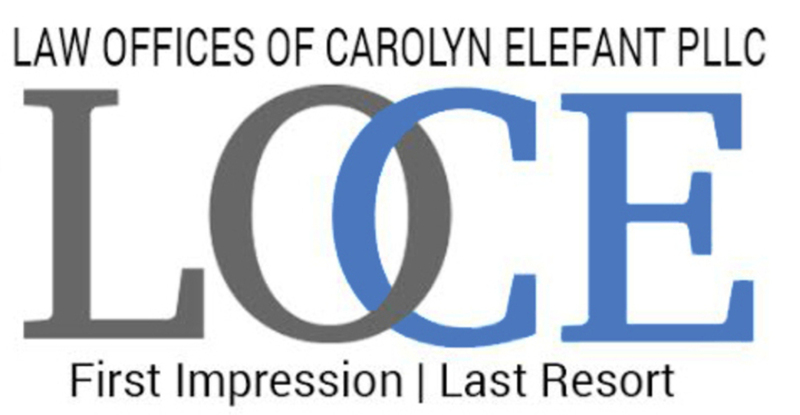 Carolyn is also quoted frequently in industry publications such as Platts as well as national media such as The New York Times , Boston Globe and others. In 2014, Carolyn appeared on the Daily Show (link here ) to discuss new law firm business models, and NPR’s Diane Rehm radio program to speak about pipeline impacts on landowners. (recording here ).